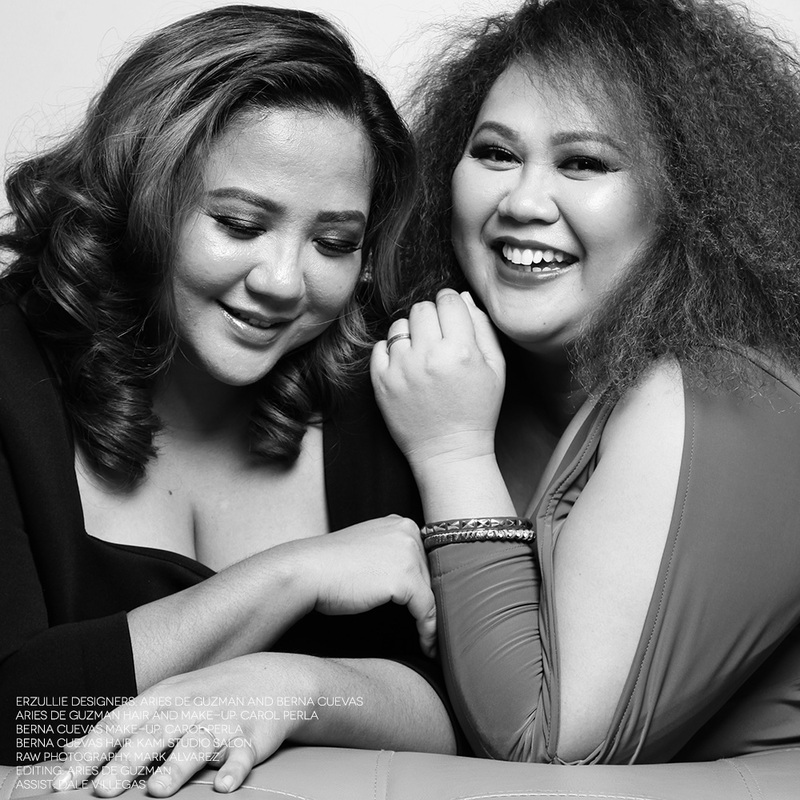 Erzullie is an invite-only fierce plus size fashion designer brand from the Philippines dedicated to serving the style of the empowered Erzulliesta. All pieces are demi-couture (max. 4 pieces each design) and sold through limited events both online and offline only. Berna Cuevas and Aries De Guzman, owners and designers of Erzullie, started the fashion line on May 2010. Since then, the brand has served numerous Erzulliestas and garnered features in various fashion blogs both local and international, as well as some of the top notch magazines (Preview, Cosmopolitan, Mod Magazine and Illustrado Magazine, Manik Mag NYC, and VolUp2 French/English Magazine to name a few) for elevating Philippine plus size fashion. The Erzullie Showroom is located at Eastwood City, Quezon City. Appointment is by membership only. Sign up below!